They're taking the hobbits to Isengard! 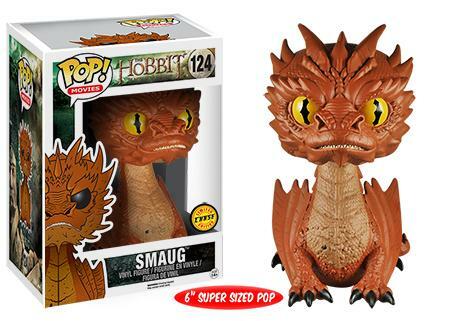 Don’t worry, the little ones are safe with Funko Pop The Hobbit. Director Peter Jackson brought J. R. R. Tolkien's Lord of the Rings world to the masses, which left moviegoers wanting more. 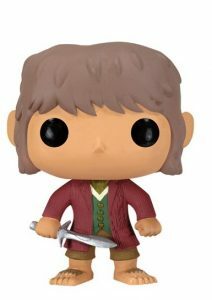 Thankfully, Jackson's The Hobbit trilogy gave fans more of what they craved, including their favorite Middle-earth characters in Pop! form. 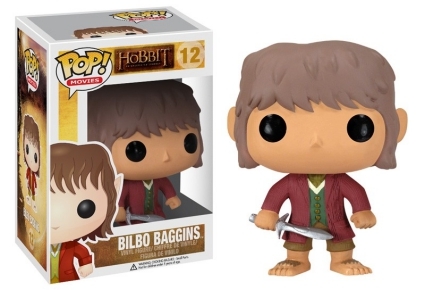 Fittingly, Funko Pop The Hobbit offers several figures for Bilbo Baggins. 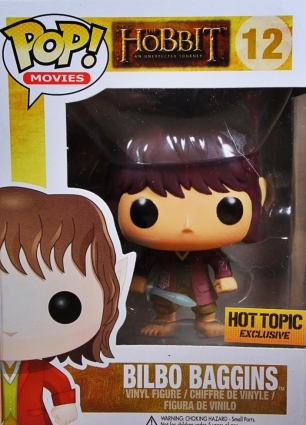 The earliest option features a young, barefoot Bilbo wearing a maroon jacket over a green buttoned vest, while Baggins covered in spider webs is issued through Hot Topic. 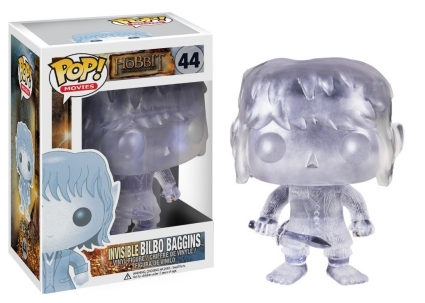 For the second Hobbit movie, The Desolation of Smaug, fans can find an Invisible Bilbo Baggins, which is surprisingly not an exclusive or variant. Shop for The Hobbit Movies and Book sets on Amazon. A constant in both Tolkien-based trilogies, Gandalf is featured in his signature gray robe and brown belt. With open arms, the wizard holds a staff by his right side. 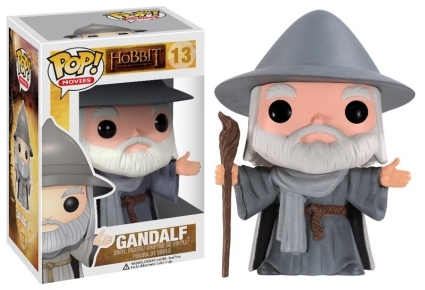 Both figures for Gandalf the Grey have a magically perfect white beard, however, for the first film, he dons the pointed wizard hat while the second figure (#45) does not. 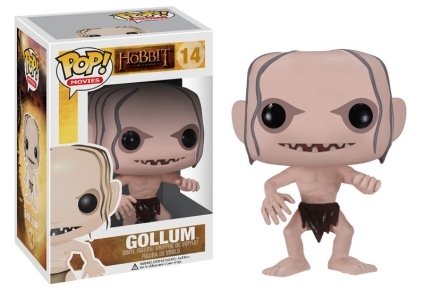 Funko Pop The Hobbit also includes a pale, wide-eyed Gollum with his small, sharp teeth showing. 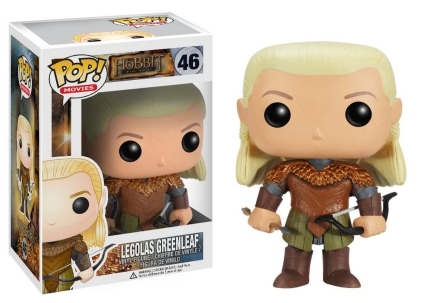 The blonde Prince of the Woodland, Legolas Greenleaf comes with his leathal bow and arrow. 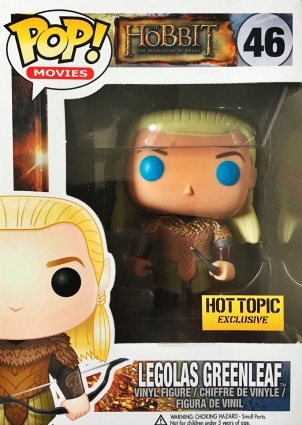 A blue-eyed Legolas variant is issued through Hot Topic. 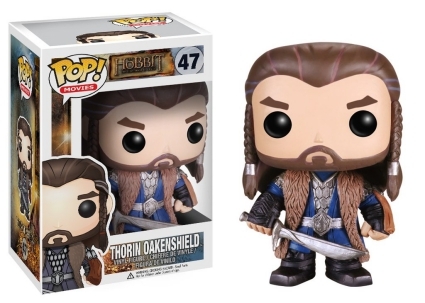 In addition, adversaries Thorin Oakenshield and Azog the Defiler are featured. Somewhat curious, Thorin is the only Dwarf in the lineup. 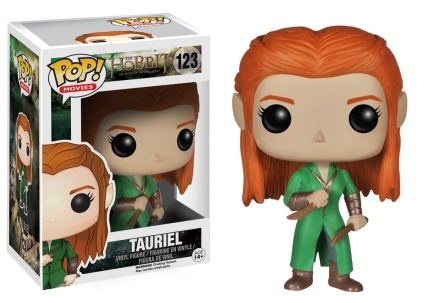 Rounding out the set, and the trilogy, collectors can find Tauriel, the Silvan Wood-Elf, with her red hair pulled back by a few braids, wearing a green overcoat and wielding two daggers. 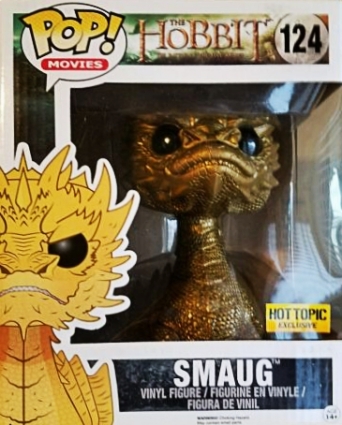 Apart from the main Smaug figure, there are two additional options for the scaled dragon including a gold metallic variant issued through Hot Topic and a chase variant of Smaug with yellow eyes that averages 1:12 boxes. 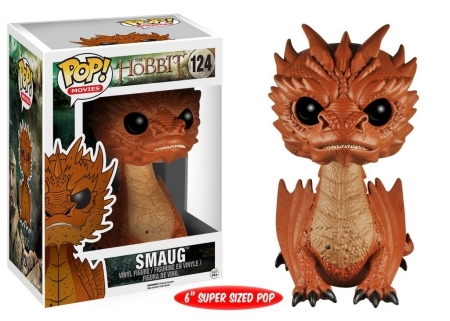 All three figures for the menacing dragon come as 6" Super-Sized Pops. 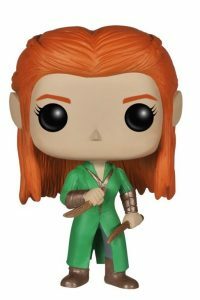 Listed in numerical order and broken down by movie, the Funko Pop The Hobbit checklist below is joined by figure images on the Visual Tab above. 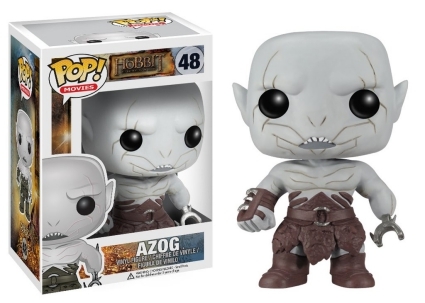 Adding to the Middle-earth choices, collectors can find a separate Pop! line for The Lord of the Ring figures. 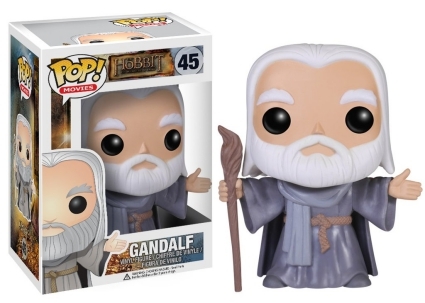 Buy Funko Pop The Hobbit figures on Amazon.